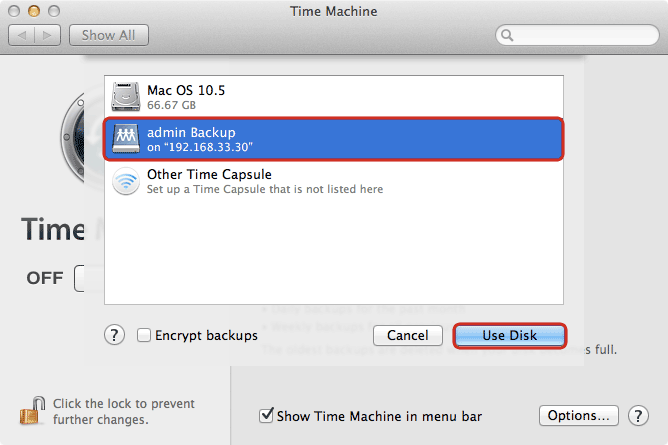 In order for Mac users to use the network drive as backup destination for the Time Machine, the AFP service on the network drive has to be enabled and Time Machine needs to support unsupported network volumes. Go to Preferences > AFP. Make sure the AFP service is up and running. On your Mac, go to Applications > Utilities and launch the Terminal. Type defaults write com.apple.systempreferences TMShowUnsupportedNetworkVolumes 1 and then press the Return key on your keyboard to apply the changes. Type afp:// followed by the local IP address (e.g. 192.168.1.10) of your network drive and click Connect. 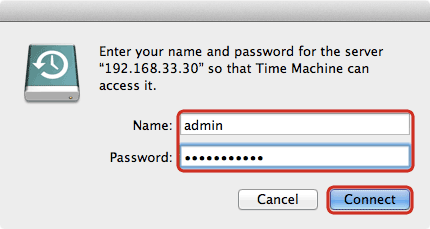 Enter the login credentials of the administrator account on the network drive (e.g. admin/admin) and click Connect. 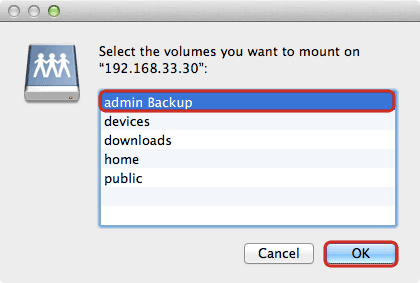 Choose the folder admin Backup from the list and click OK. The network drive is now listed in your finder under Shared devices. 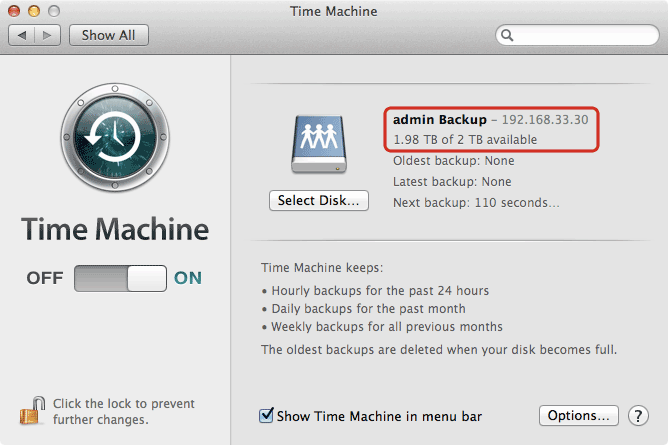 Select admin Backup as the backup target and click Use Disk. 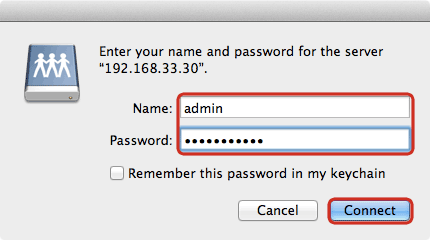 Enter the username and password for the administrator account on your network drive (e.g. admin/admin). 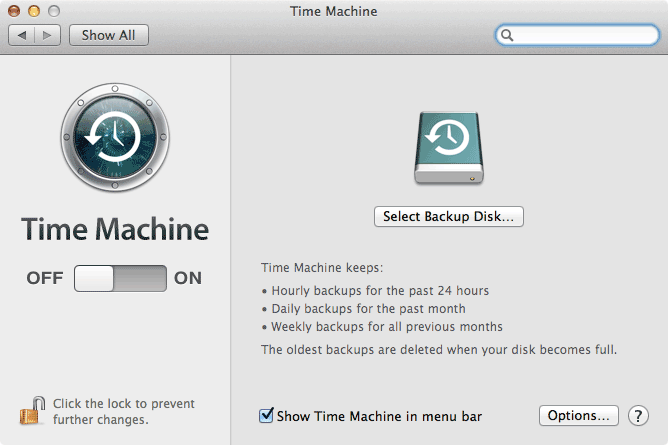 Time machine is now ready to backup to your network drive.